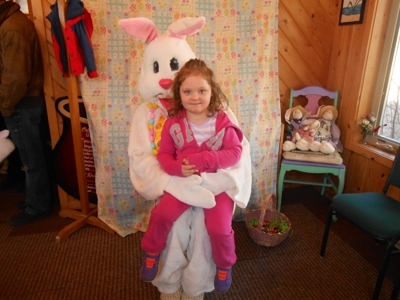 Join us the Saturday before Easter at Common Grounds in Longville for a free Easter Egg hunt for the youngsters. 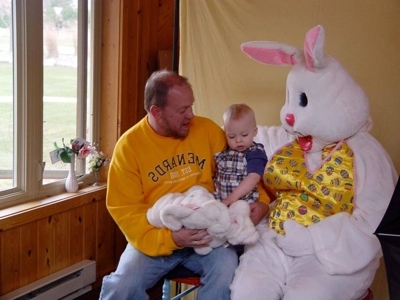 Bring your camera for photos with the Easter Bunny! This free Easter celebration is sponsored by the Longville Area Lakes Chamber of Commerce and the Longville Lions Club. 10 a.m. — Registration begins. 10:30 a.m. — First Easter Egg Hunt begins. Easter Egg hunts organized in three age groups — 4 years and younger, 5-7 years, and 8 to 11 years. Every child gets Easter eggs and a gift. Special eggs contain special prizes, plus there are drawings for more gifts! Come celebrate Easter in Longville. It’s fun and it’s all free! Proceeds benefit Faith in Action for Cass County. An Evening in Tuscany Spaghetti Dinner for Faith in Action from 5:00 to 6:30 pm at Union Church in Hackensack. A delizioso spaghetti with choices of sauce, salad, garlic rounds, beverage, and a specialty dessert served tableside. Live Music adds to a perfect evening for this spring getaway. FREE will donation. Open to the public. Contact Theresa Eclov, 218-675-5435. Spring musical performance for Immanuel Lutheran Church and School. The Friends of the Margaret Welch Memorial Library meet twice a year. Please consider joining and supporting our local library. Contact Rose Jorgenson, 218-682-3113. Mix and mingle with local artists, community members and your friends. Browse what’s available at the gallery, take advantage of specials. 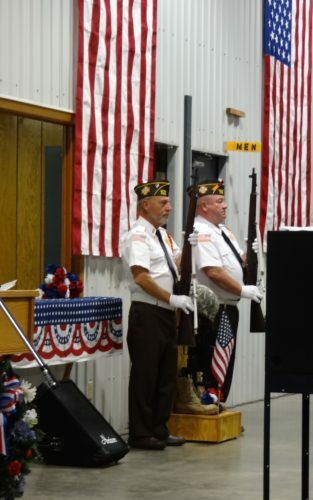 ALL DAY: VFW POPPY FUND DRIVE in Longville, Remer and Outing by Sherman A. Yochum VFW Post 772 & Auxiliary. 9 a.m.-2 p.m. — BOOK SALE sponsored by Friends of the Margaret Welch Memorial Library, held at the library. Contact Rose Jorgenson, 218-682-3113. 11 a.m.-2 p.m. — MCLIONS HAMBURGERS, 1/4# hot dogs, chips and pop/water, Docksider parking lot – downtown Longville, sponsored by the Longville Lion’s Club. Contact Anita Harwig, 605-787-2245. 9:30 a.m. Memorial Day Service, free and open to the public, featuring a keynote address and music by the Longville Community Choir. Presented by Sherman A. Yochum VFW Post 772 and Auxiliary. Free storytime for preschoolers at the public library. Held weekly on Thursday mornings. Enjoy making various craft projects during this free program, held weekly on Fridays at the public library. Stop in anytime during the session. Community dinner at Immanuel Lutheran Church and School in Walker. 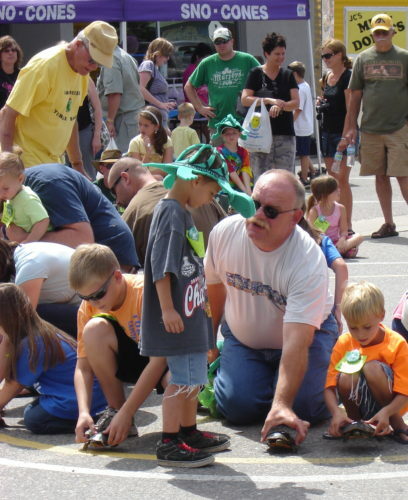 Longville’s iconic Turtle Races have been enjoyed by children of all ages for the last 50 years. Back in the mid-60’s Russ Nyvall started the races after realizing that there was a need to entertain residents and those vacationing in the area during the summer. Every Wednesday afternoon from June through late August, streams of cars descend on the little town of Longville on the shores of Girl Lake to race turtles. Today, the turtle mobile rumbles into town at about noon each Wednesday. Promptly at 12:30 nearly 25 volunteers magically appear and unload the turtle mobile, close off main street, and transform the town into a mini-county fair. Join us Each Wednesday, June 6 to August 22, 2018 (Exception: NO TURTLE RACES July 4th)! Visit our Turtle Race page to learn more! View our Racer Winner Archives! ABC (Attic-Basement-Cellar) Sale, annual fundraising event for Immanuel Lutheran Church and School.